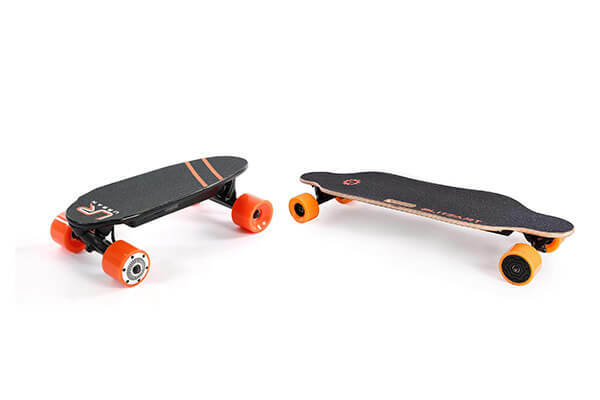 There are many e-skateboards available today that are trying to capitalise on the success of products such as the 2nd gen Boosted Board. 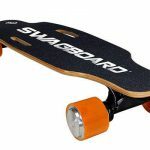 We recently reviewed the Halo Board that is a direct competitor to the Boosted Board and we think is just as good, if not a bit better. 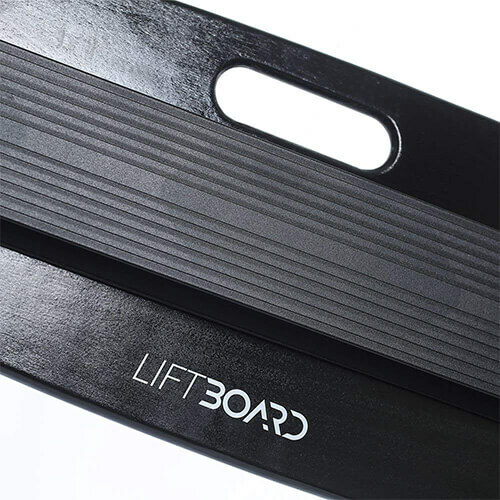 Today we’re doing our full review of the Liftboard. We’ll be looking specifically at their flagship model, the one with two motors. 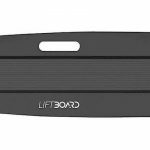 The Liftboard is an electric skateboard that has the specs to compete with the likes of the Boosted Board and the Halo Board but does so at a much lower price. Less than half of what you’d expect to pay for the mid range 2nd gen Boosted Board. But if you know anything about electric skateboards, its that you have to take the manufacturer specifications with a pinch of salt. 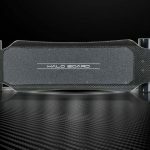 There are many factors that can affect the performance of a board, from the rider, to the terrain, to the weather. 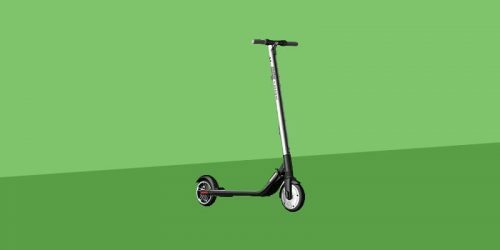 Does the Liftboard live up to what the specs offer? Is this too good to be true? Keep reading and find out. The enjoyment you get from your Liftboard seems to be somewhat due to luck. If you’re unlucky you’ll probably have to make use of the 120 day warranty and get it replaced. If you get a good one then you’ll have a great time, it’s fun, fast and comes at a great price! Seeing as we’re reviewing the dual motor version, we’ll start with the motors. The Liftboard has two 900 W belt driven motors that are attached to the back wheels. This gives you a total of 1800 W of power. 1800 W is a solid amount of power. This should give a fairly quick acceleration, a good top speed and the ability to climb hills well. We’ll cover how this actually performs in a later section, but know that the specs of the motors are good. One slight grip we have with the motors are that they are belt driven. We’ve found that belt driven motors are less reliable as the belts are a weak point that are likely to break. They also limit the versatility of the board. 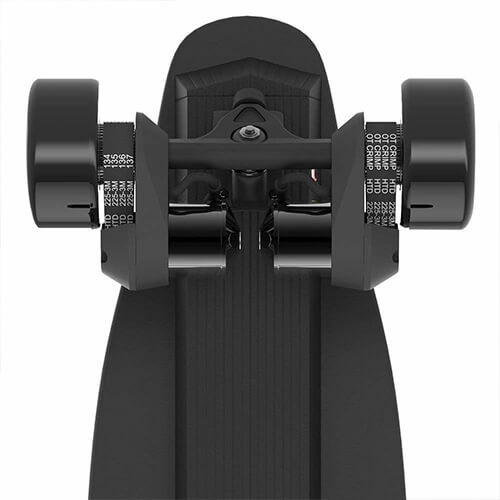 For example, hub motors, the general alternative, allow you to manually push the board along as if it’s a normal skateboard. This isn’t quite the same for the Liftboard and many other belt driven motors. 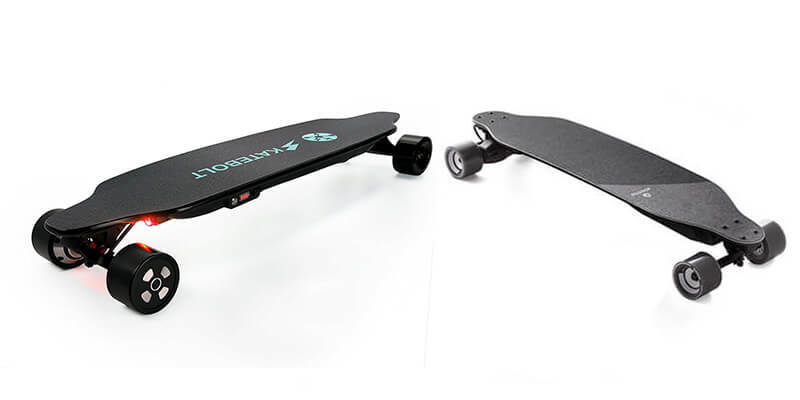 The Liftboard features an 8800mah lithium ion battery that cannot be removed. This is a good sized battery, but the ability to remove it would have been nice. The board itself is 39 inches long, so technically falls into the longboard category. It’s made from 7 ply maple wood which feels nice and strong and gives quite a stiff deck. This is cause more from the long battery underneath rather than the deck itself. 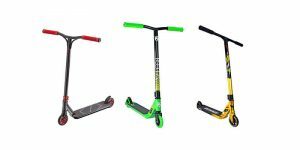 It has steel trucks that have a nice finish and are adjustable. The wheels are 80mm PU wheels that are rated at 78a. This means their quite soft and are pretty grippy. The remote is fairly basic and feels quite cheap. It has a very simple design and uses 5 LEDs to tell you what mode you’re in and the battery level. This remote is incredibly basic, especially when you compare it to the likes of the Halo Boards remote. The remote needs around an hour or so of charge to get it to full and will last for many trips on the board. The Liftboard also features a built in handle. This is a decent feature that some people will like. I just put the board under my arm and grip the bottom so never used the handle, but that doesn’t mean you wont. Again, the Halo Board has what we think is a much better handle. Overall we really like the design of the liftboard. It follows the trend of all black, has a nice cut out shape for the wheels and generally looks good. I’m personally not a fan of how the handle looks and also think the ride height is just a bit too high. 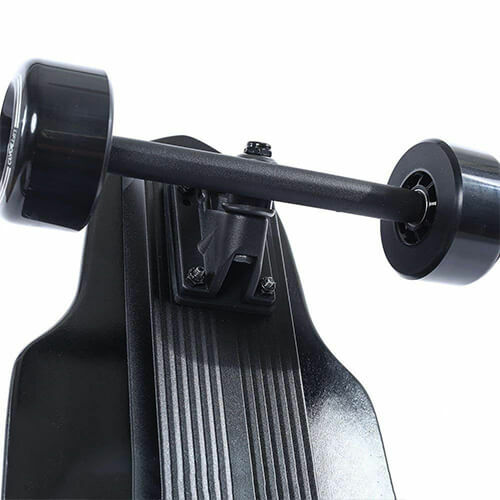 At this price it’s expected that this board will attract some beginners and people that are new to longboarding and riding electric skateboards, but as the board is so high it reduces the likelihood of beginners really being able to get it to turn tightly and enjoy carving. Although this is a bit of a problem with all electric skateboards, they do prefer straight lines to corners. The build quality of the board, at first glance looks good. It feels solid and is made from some great components. There are reports of some problems with the electronics, especially the motors and the belts driving them, though. The design of the remote is very simple. It’s easy enough to use, having a button and a slider to change direction and adjust speed, respectively. The actual physical aesthetics of the remote are just ok. It feels decent in your hand and overall isn’t bad at all. The performance of the Liftboard is generally very good for what it is. The top speed of 18.6 mph is very dependant on the rider weight and the riding conditions, but it can definitely manage it. The acceleration isn’t the best but is still good but everything struggles quite a bit with hills. 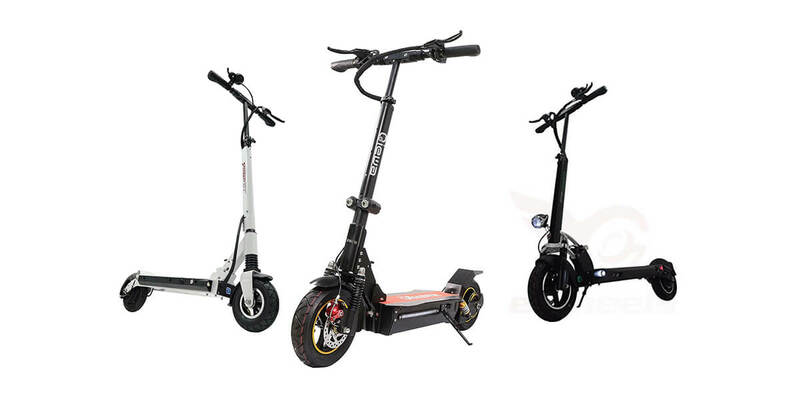 However, the braking on the Liftboard is very good and you’ll definitely be able to stop quickly with this board. 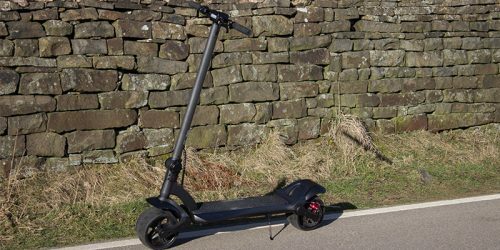 The range is rated at 16 miles on a full charge and if you’re a lightweight rider going over nice smooth ground then this is definitely achievable. What really impressed us with the Liftboard is that it can still maintain a good performance when under half charge. A lot of other e-skateboards struggle to maintain their performance when the battery level drops. The battery fully charges in 3 hours, the remote in 1. Both very nice as one of the worst things about some electric skateboards is the time you have to wait for it to charge. 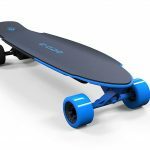 Very well priced – Despite a few problems the performance of the board means that this is one of the best value electric skateboard on the market. Good range – The battery’s range and its ability to hold its performance once it’s under half charge is very good. Also the charge times are great. Unreliable – There have been quite a few complaints about the remote disconnecting from the board during use. We have never experienced this but many other people have. Build Quality – The build quality could definitely be better. The remote is pretty flimsy and doesn’t feel like it could survive a bad fall. The reports of people having problems with the electronics and connection between the board and remote are also not good. 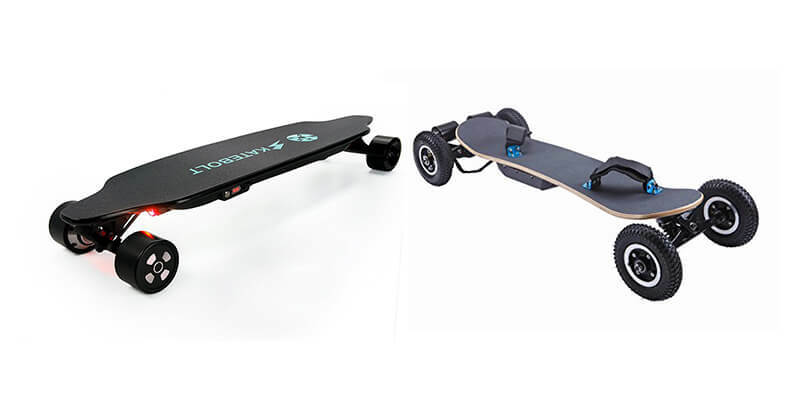 If you want a decent electric skateboard at a good price then the Liftboard might be just what you’re looking for. It does have some problems and there are potentially some bigger issues that others have noted. If you’re thinking of buying this I would recommend getting as much use out of it whilst the 120 day warranty lasts. If there aren’t any problems then you’re in for a great time. It’s fun, fast and the battery is top notch. If you get a bad one then you’ll probably be returning it pretty quick. 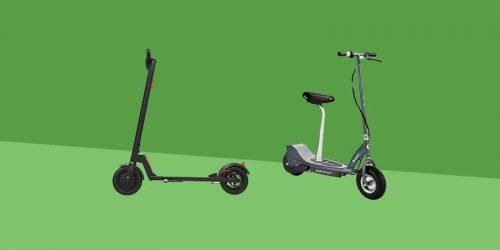 If the Liftboard and Halo Board aren’t for you, then check out our list of the Best Electric Skateboards Under $1000 for some of the best value electric skateboards and longboards on the market. Well we hope this has given you a better idea of what to expect from the Liftboard. If you need to know more, think we’ve missed something or want to ask us some questions then comment below or connect with us on Facebook. I have read your review on the lift board. I think your spot on with your review and it is obvious that you really research the product you are reviewing. I bought a single motor 3 years ago and a dual motor lift board 2 years ago. It’s a decent board and fun to ride, however the controller is a cheap piece of crap. I have had to replace both controllers twice and now have to order 2 more. For some reason they stop taking a charge. 4 months is the longest they have lasted. They sit around more and don’t get rode for months and I ride everyday. I ride everyday which means I’m riding my old Emad board because the remote is great. All I do is pop a 9 volt battery in it and the battery lasts for almost 6 months and I ride it every day. The reason I’m writing this is because I ended up reading your review because I have to order 2 more damn remotes and visited your review before I went to the lift board site to pay $50 for two more cheap controllers. Keep up the good work! Hi Robert, thanks for taking the time to read our Liftboard review. Glad we could help!